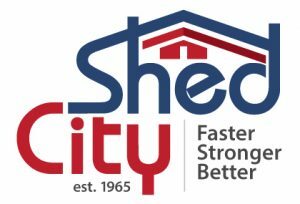 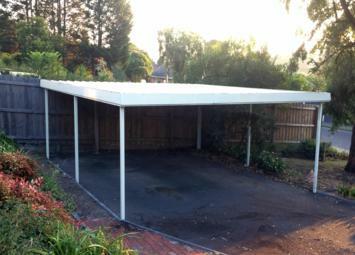 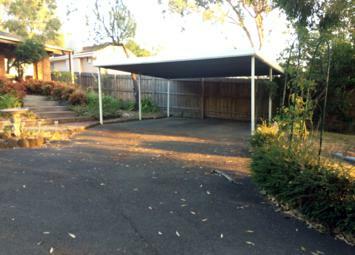 Shed City’s Skillion Carports with Clear Span “C” Section Rafters and Purlins, 75mm Square Tube Posts, Standard Pitch of 5 degrees and a minimum Wall Height of 2.5m (8’3”) gives greater coverage for your car, caravan, or boat or provides an ideal alfresco outdoor entertainment area. 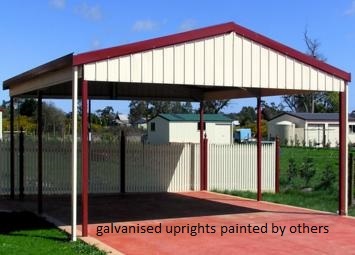 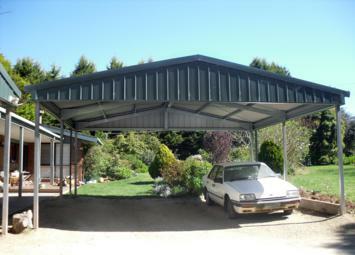 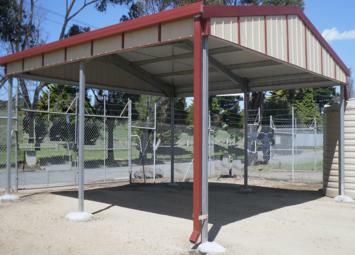 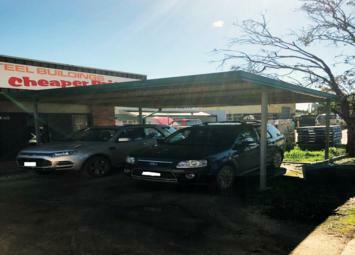 The Shed City engineered fully bolted Galvanised clear span portal frame allows for a huge range of extras and sizes. Fully bolted Galvanised Clear span portal frame – 75mmsq RHS Upright and C Section Rafters fully bolted (no tec screws in frame), Fully bolted, pre punched purlins and side and infill girts; Wide Ridging, Wall Corner Flashings, Barge Flashings, Infills and Hardware create the ideal DIY Kit.